An acoustic guitar lesson on how to play Julia by the Beatles. Another song where John Lennon uses the travis picking pattern he learned from Donovan while in India. 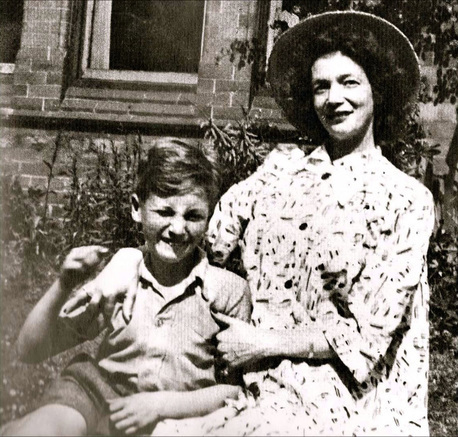 "Julia" was written for John's mother, Julia Lennon (1914–1958), who was knocked down and killed by a car driven by a drunk off-duty police officer when John was 17 years old. 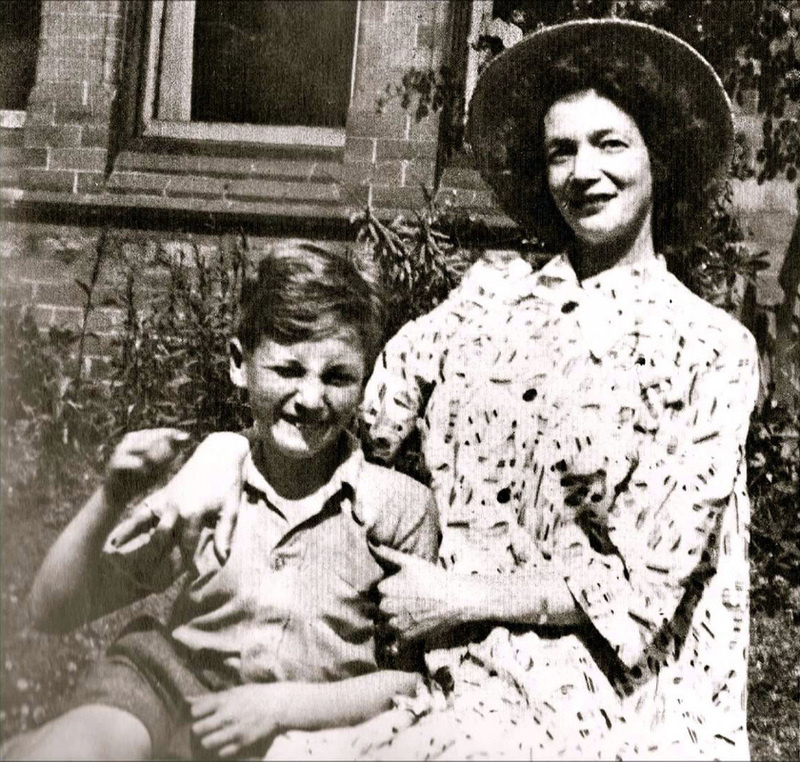 Julia Lennon had encouraged her son's interest in music and bought him his first guitar. But after she split with John's father, John was taken in by his aunt, Mimi, and Julia started a new family with another man; though she lived just a few miles from John, Julia did not spend much time with him for a number of years.